Each of these authors writes of what he or she knows best, of what is in their blood: the traditions of their cultures and the wounds of their hearts. 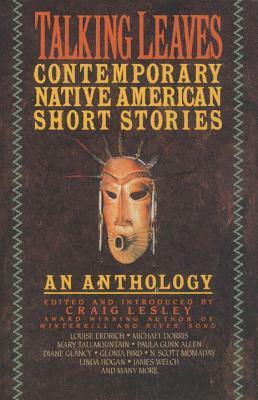 From bestselling authors such as Louise Erdrich and N. Scott Momaday, to new voices such as Diane Glancy and Gloria Bird, the result is a brilliant anthology resonant with feeling and color, as distinctive as the rhythms of a stomp dance, as enduring as stories passed from generation to generation with love. Editor Craig Lesley vividly captures the struggle of Native Americans who hope to preserve the wisdom of their anscestors in the face of a white world. Their writing reverberates with a sense of place, generational family loyalty, with the poverty and despair of the present, the power of old beliefs and the resiliency of a yet proud people.